Budding Reggae and Dancehall musician,Mz Freeze is out with “Try again”, her version of the world famous Reggae Fest Riddim produced by multiple awards winner Dj Frass straight outta Jamaica. ‘Try again’ is a soft spot and an inspirational piece which encourages everybody to keep on trying no matter the circumstances. MzFreeze is a promising independent artiste with a couple songs to her credit and ‘try again’ is the latest addition to her releases. Please download and don’t forget to also share . Next articleGospel Musician Nhyira Ba Vero Outdoors New Song. 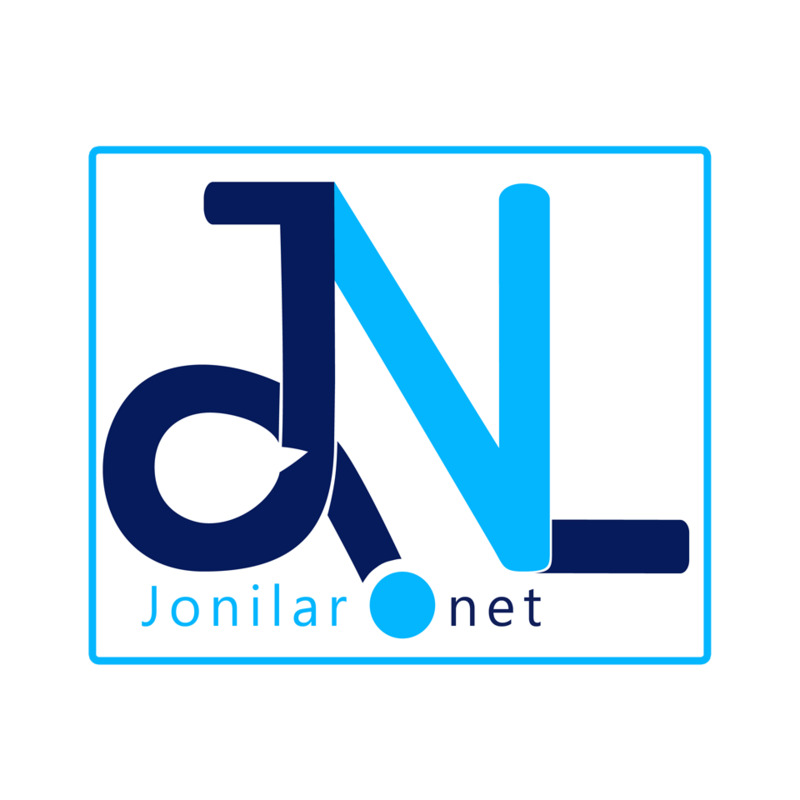 Jonilar please check the download link to this post.